These words were spoken by John F. Kennedy 56 years ago this week, spurring the United States into seven years of work to land the first humans on another celestial body seven years later. Next summer is the fiftieth anniversary of this historic landing, and it is this summer in which Project Stratos has decided to launch to above 100 kilometers, to space! As Stratos III drew to an end, it became apparent to the team that we had a design that is capable of reaching space. During the Stratos III launch campaign this would not have been possible due to the size of the safety area reserved for the launch. 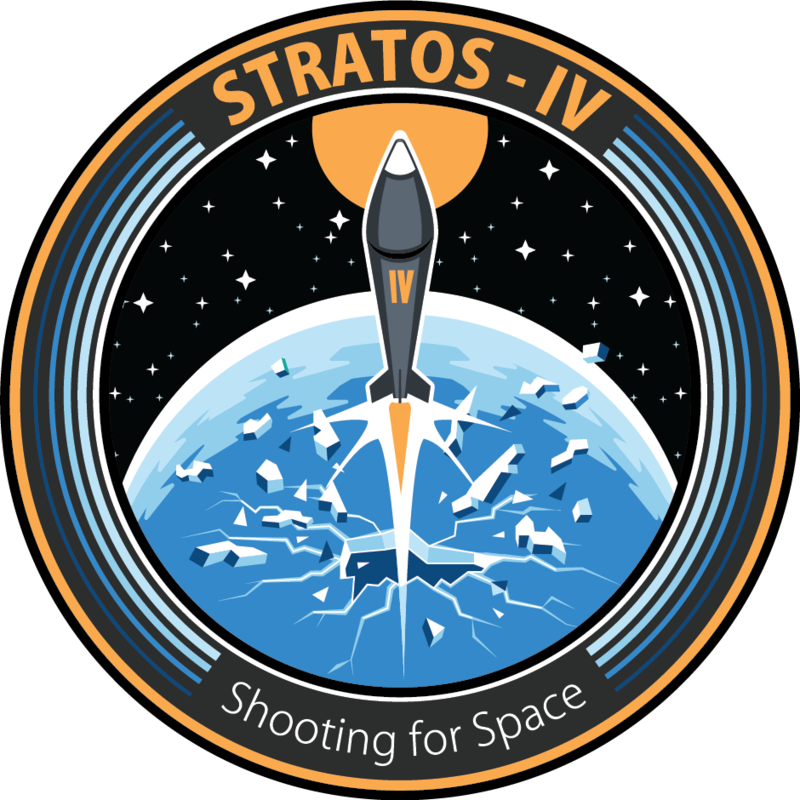 The ultimate goal of Project Stratos is to be the first student team in the world to reach space, and after much thought and careful consideration, the Stratos IV team have decided that the best way to achieve this goal is to build upon the design of Stratos III. The investigation of the in-flight anomaly is underway and the conclusions from this will greatly influence the design of the Stratos IV rocket. In addition a number of improvements will be added to further ensure that the vehicle will make it to above the Karman line. 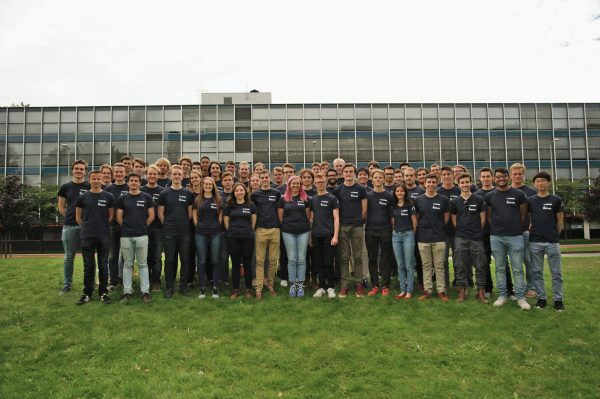 After a fruitful recruitment period Stratos IV has a team of 14 full time engineers, and 45 part time engineers, who will spend the year working in six different departments towards one goal: reaching space. For the first time Stratos held a kick-off weekend, giving everyone an overview of DARE and Project Stratos, tackling a design challenge to get to know everyone else in the team, and some sessions to dive in to the department work. 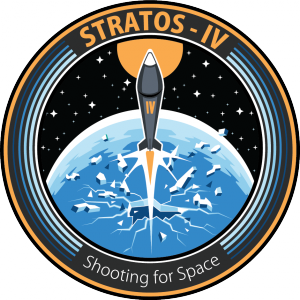 Most importantly the team donned their team t-shirts, proudly displaying our Stratos IV mission patch. 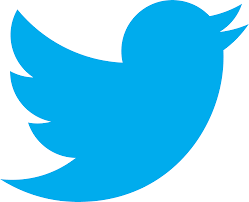 After this kick start the project is now fully underway. 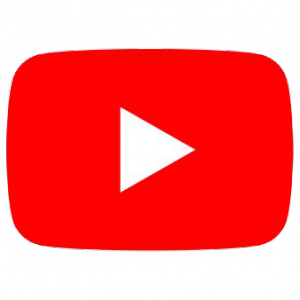 We have started weekly meetings, planning for the year of design, construction, testing and integration, as well as searching for sponsors and launch sites to partner with us in our quest to reach space. Make sure to follow our amazing journey to the final frontier via our social media! Previous: Previous post: Stratos III versus the ‘big boys’. How does it compare?